Vidgle - Tag Archive for "wicked faire"
Home Posts tagged "wicked faire"
Enjoy the sights and atmosphere of Wicked Faire. 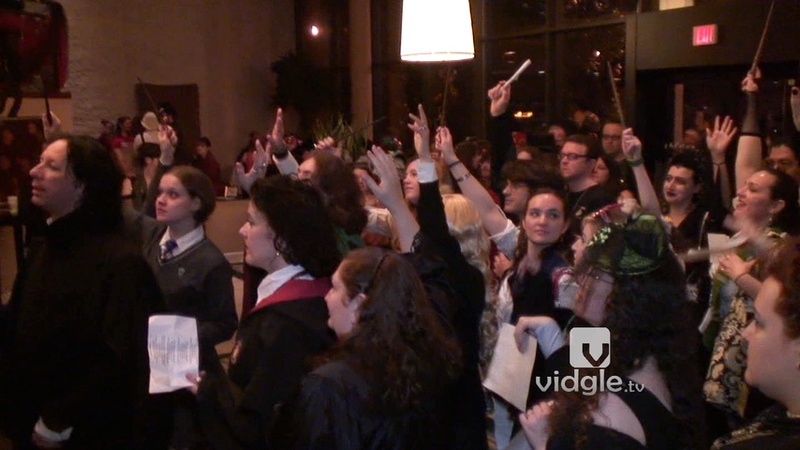 Candice explores the eighth annual indoor winter renaissance fair, Wicked Faire. Anon and Candice will talk about their experience of Wicked Faire 2012: Welcome Home Halloween. 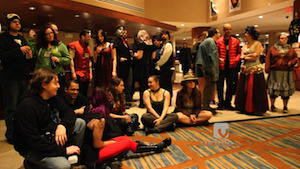 Watch the fashion show from Wicked Faire 2012. Anon and Candice is mourning the death of Wicked Faire 2012 in all of us. They will explore to see what people had to say about the seventh Wicked Faire. Anon and Candice explores the big day of the biggest, indoor renaissance faire in the world (well, at least in New Jersey), Wicked Faire. The question of ‘what is Wicked Faire’ continues, this time Anon and Candice will ask a few of the many performers and guests of Wicked Faire: Halloween, Welcome Home. ‘What exactly is Wicked Faire?’ ‘Who is Jeff Mach?’ One of the many questions that Candice and Anon will be finding out at the sixth Wicked Faire, the Indoor Winter Renaissance Faire held in Somerset, NJ, hosted by Jeff Mach (and friends). Fred and Megan expresses their views of how they felt about Wicked Faire 2011. Anthony sits down with Jeff Mach, the organizer and founder of Wicked Faire.